Do not be surprised that during the last Windows update the patches took longer to install. 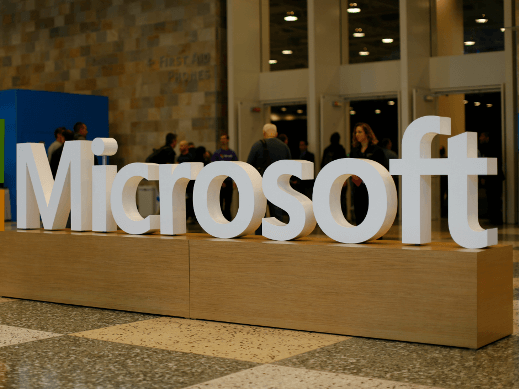 Microsoft has made very large changes in the operation of different versions of its operating system by closing a total of 48 vulnerabilities that seriously affected the products. In fact, two of them are critical and affect all versions that are currently available, and supported. Of the 48 holes, 15 of them are present in all versions, from Windows 7 to Windows 10. Of course, the company has not been concerned about the existence of these failures, since, for the moment, they have not taken advantage of it in a convenient way. Two of these 15 vulnerabilities are considered critical, allowing even to take control of users’ computers. On the other hand, mentioning that the other failures were serious. They were affected in a negative way only to some versions of the operating systems. Add that one of the vulnerabilities is related to SMB and Windows Search, features that have already put the Windows operating systems in trouble. Especially since it allowed some ransomware-type viruses to work in a successful way. Finally, from Microsoft they have confirmed the release of security patches for Edge and Internet Explorer, in this case with regard to the Windows PDF system and its own libraries. If you have not already updated your operating systems, we recommend that you install the patches as soon as possible. Windows Update should warn you about pending updates. Microsoft buys SwiftKey: Would again assail the mobile market?